The Italian Exhibition Group SPA, a new events company created by the merger of Fiera di Vicenza (company behind jewellery trade show Vicenzaoro) and Rimini Fiera, has announced it has ambitious plans to transform jewellery trade shows. 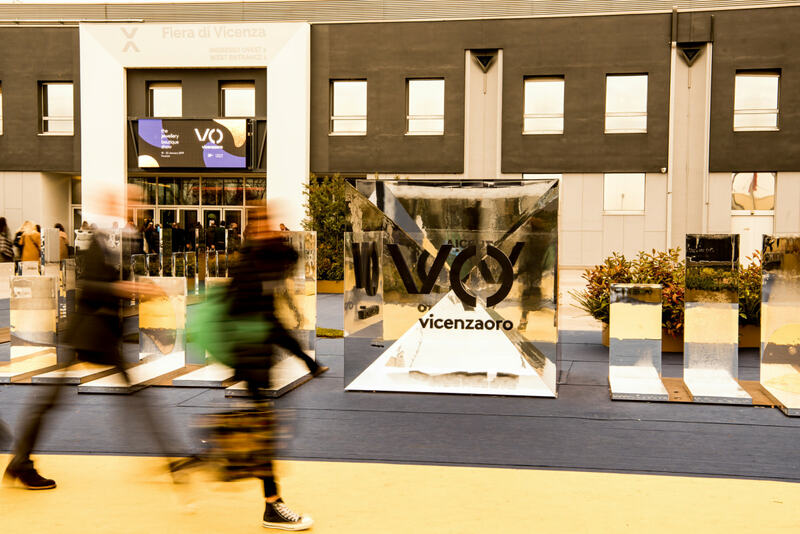 During the September edition of Vicenzaoro, with opened on Saturday Sept 23, the Italian Exhibition Group’s executive vice president, Matteo Marzotto, and managing director, Corrado Facco, revealed that the company has ambitious plans to host the best jewellery trade shows around the world, and transform them to be strong and successful for years to come. As a Group, the company hosts 59 shows – nine of which are jewellery exhibitions taking place around the world – and in 2016 it made a turnover of 124.8 million euros (£109.4m), resulting in a gross operating profit of 21.9 million euros (£19.2m). 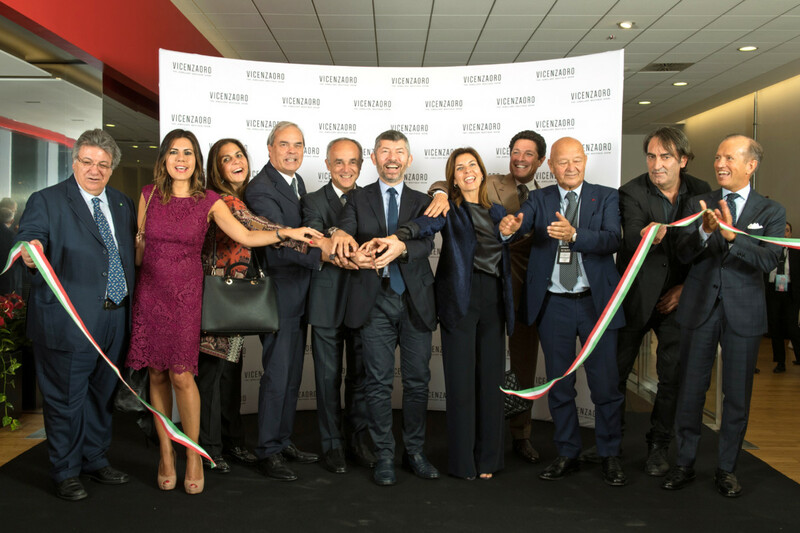 For jewellery, the Group has transformed Vicenzaoro’s two exhibitions (one in January and another in September), to have a boutique show format, meaning the layout has been designed to provide visitors with a clear buying trail. Elsewhere, for 2017, the Group launched a Vicenzaoro magazine, in collaboration with Conde Nast, a daily newspaper, showguide pocket and enhanced digital platform including a useful and effective app. In addition, the Group partnered with Trendvision Jewellery + Forecasting to launched the Trendbook 2019+, which not only highlights trends but helps the industry use the to bolster profit, and every part of the show has been designed with the buyers are the heart. With this in mind, Vicenzaoro’s 2017 shows offered netwroking opportunities, including a gala dinner, and made the exhibtion an experience for exhibitors – from the online content to physical fair. 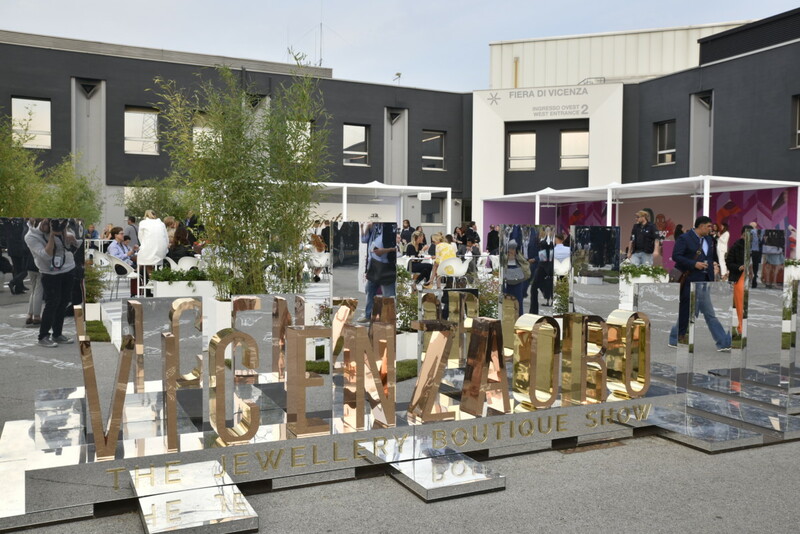 The trade shows have also been moved to take place at the same time as Milan Fashion Week, bridging the gap between jewellery and fashion and making Italy a key destination for buyers and press during the times Vicenzaoro is on. This is all just the beginning of the company’s plans to futureproof jewellery trade shows and keep the relevant, exciting and essential. Look ahead, the Group has plans to merge the physical and digital experience, an area it hopes to be at the forefront of, and improve navigation around the exhibitions. This year the company already invested heavily in social media, but the chief execs also revealed a strong digital strategy is in the pipline for 2018/2019. Overall, the Group is not looking to make its jewellery trade shows bigger, just better. In fact, research shows that buyers prefer a smaller exhibition, which is selective with its exhibitors, to a larger one, which can often be overwhelming and hard to navigate. The Group’s other jewellery trade shows take place outside of Vicenza, in other Italian cities such as Arezzo, and around the world in Hong Kong, Las Vegas, Mumbai, and Dubai. VOD Dubai will also be a first in its kind and lead the way for jewellery trade shows to merge B2B with B2C. 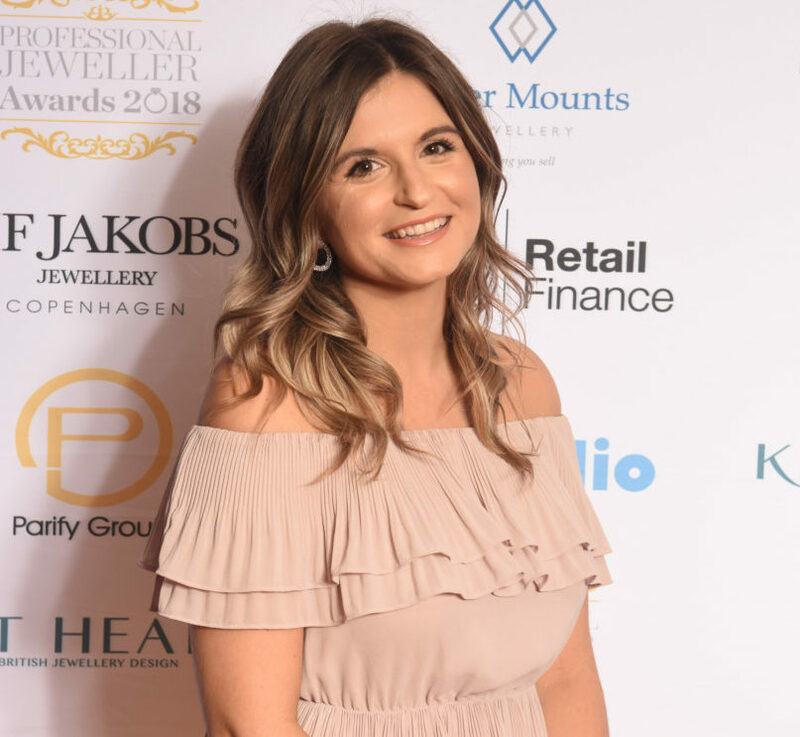 It is no secret that jewellery trade shows have been struggling in recent years, with footfall down even at Baselworld – one of the most prestigious industry events, but the Italian Exhibition Group is confident that it can keep them relevant for retailers, buyers and exhibitors. 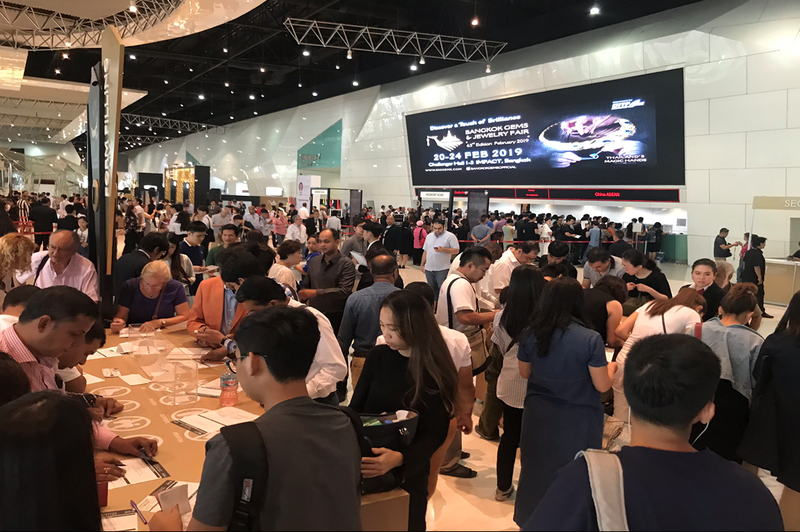 The key is not to keep the format fresh, make the fair an experience, and most importantly, harness the power of the digital world and make sure exhibitors are exposed to important buyers.